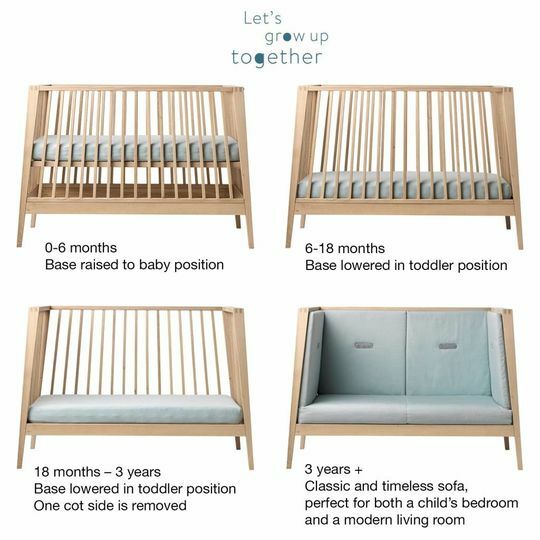 We know that your little one grows up so fast. 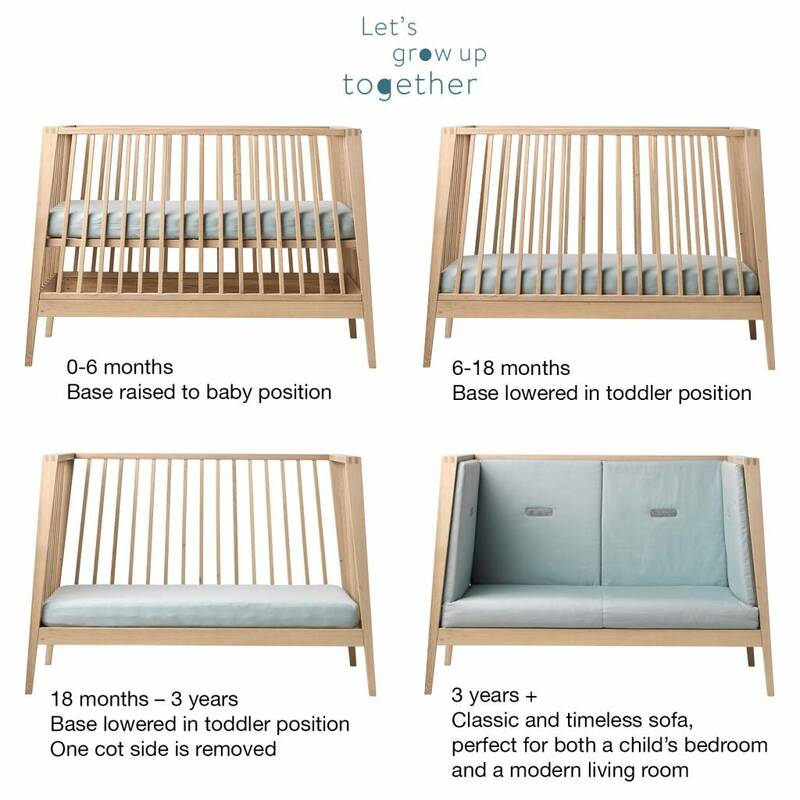 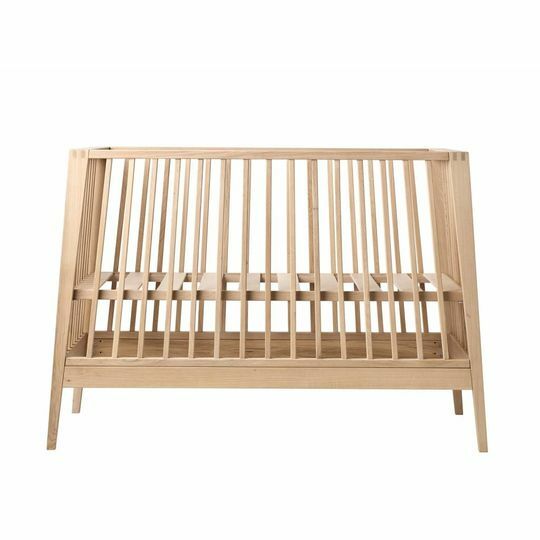 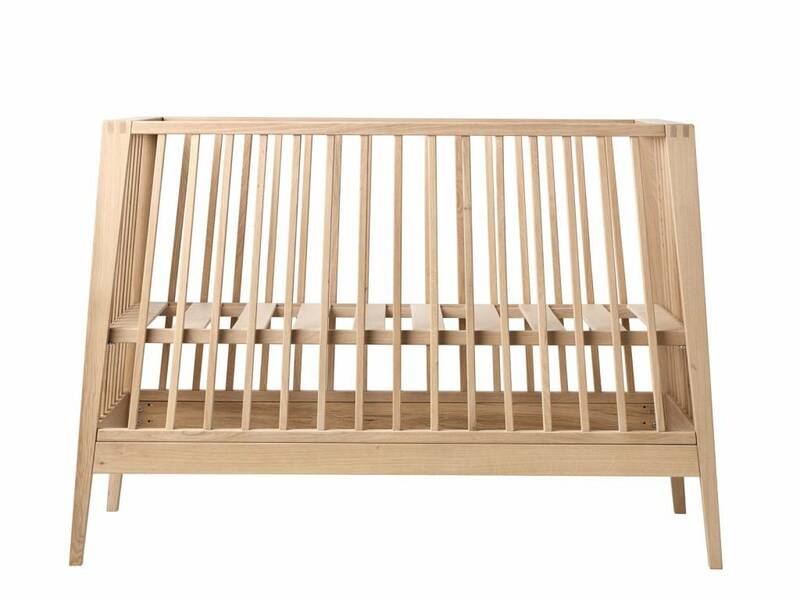 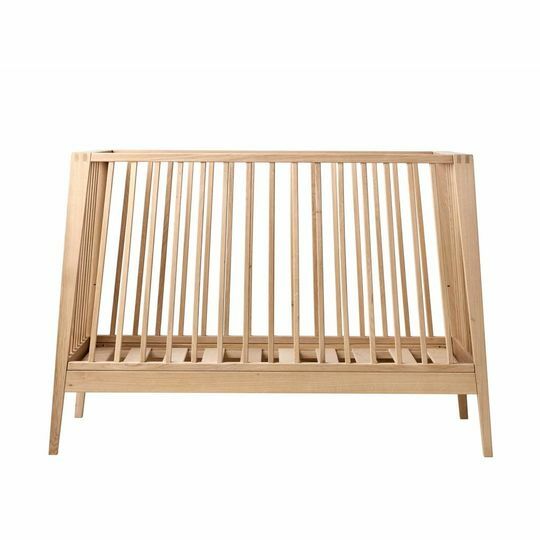 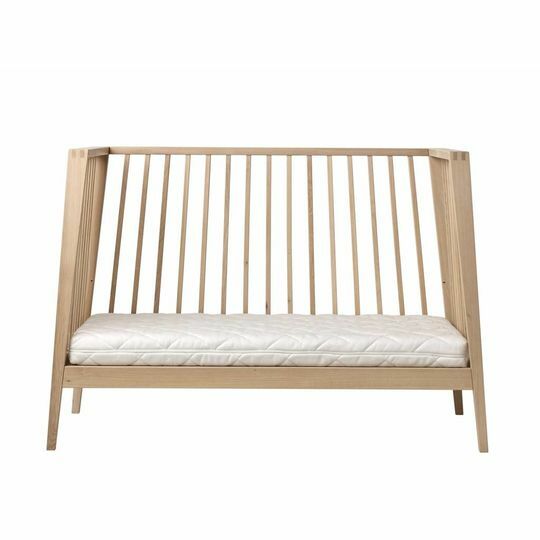 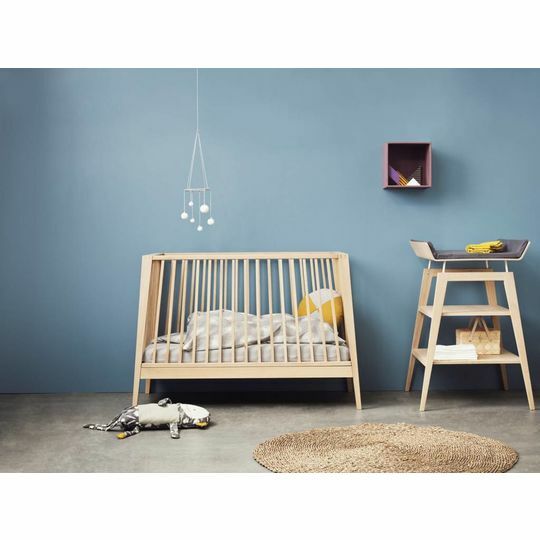 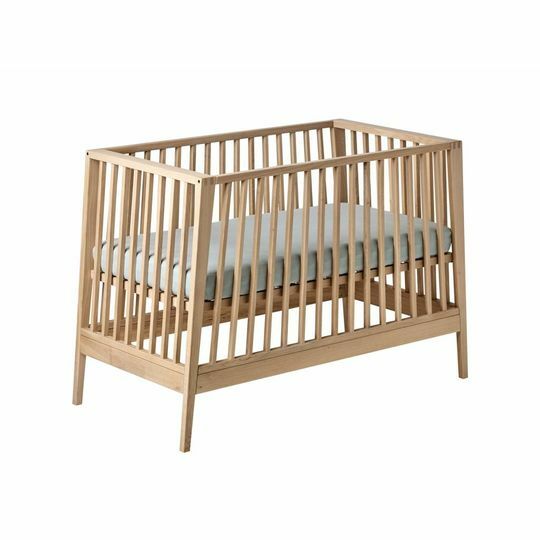 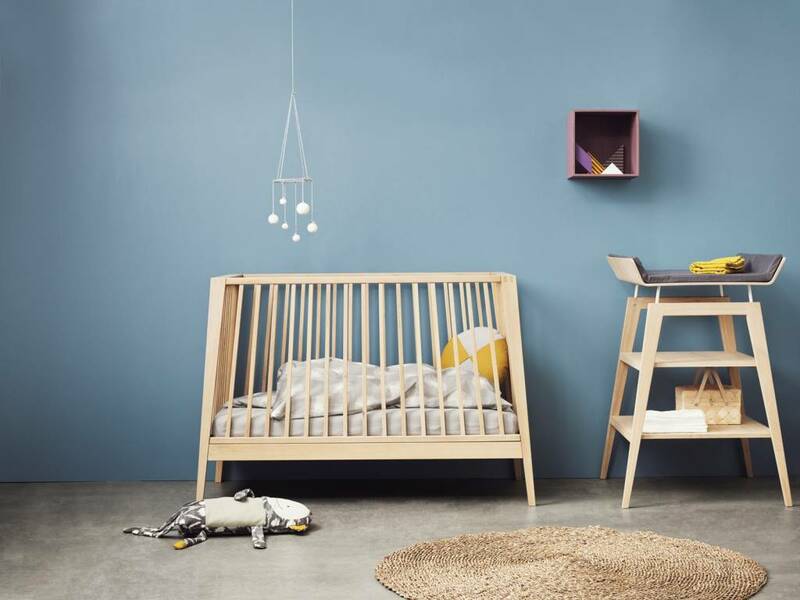 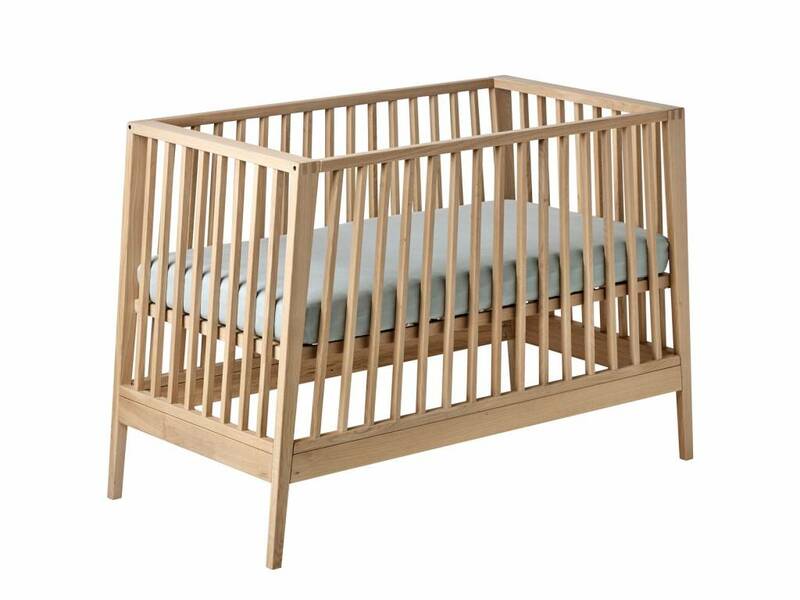 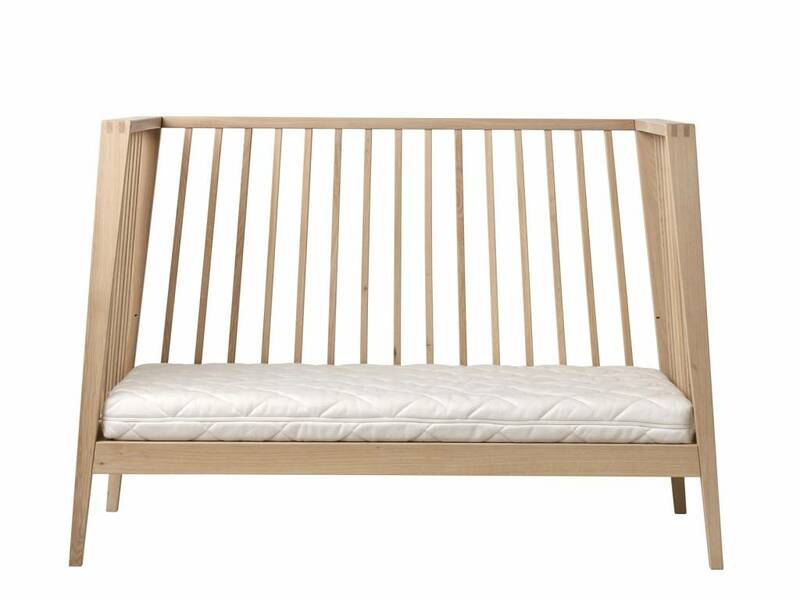 The Linea baby cot can therefore be transformed into a classy sofa that fits both a teenage room or a living room. 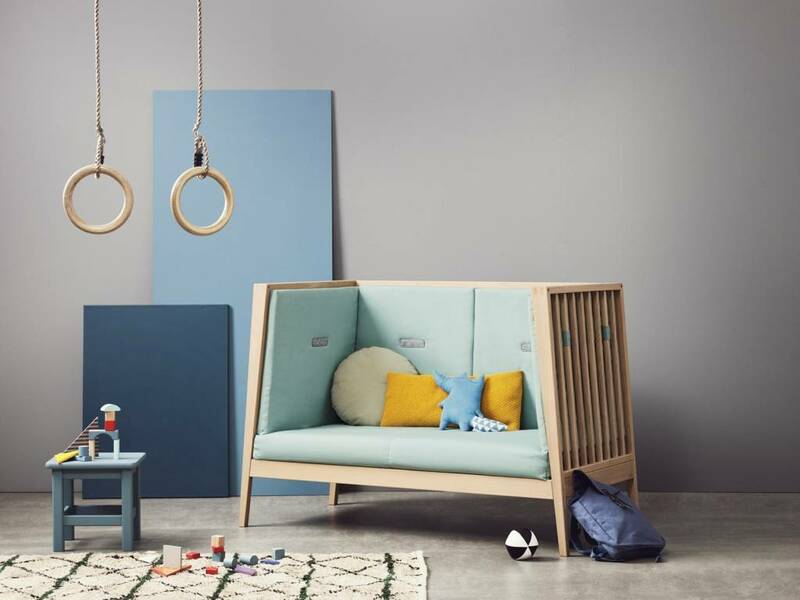 Colours create space. 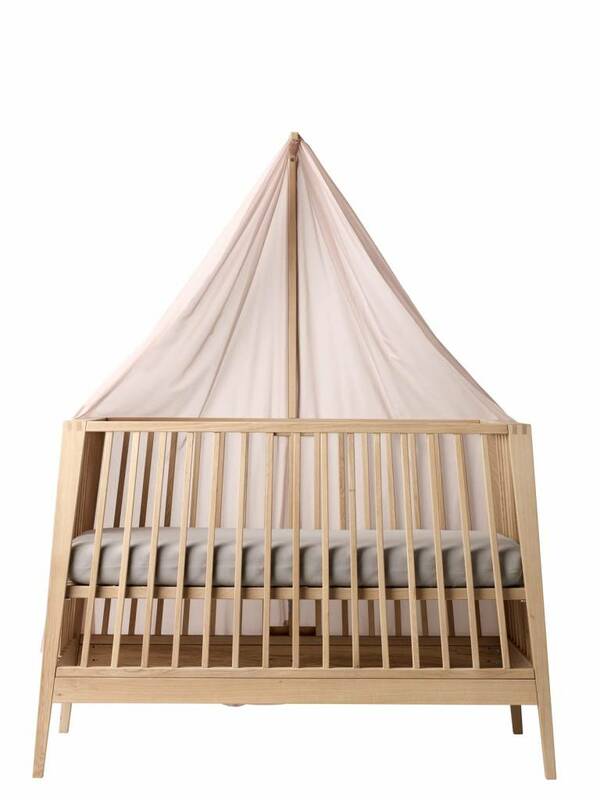 They stimulate and add atmosphere – and they’re simply a must-have in your child’s nursery. 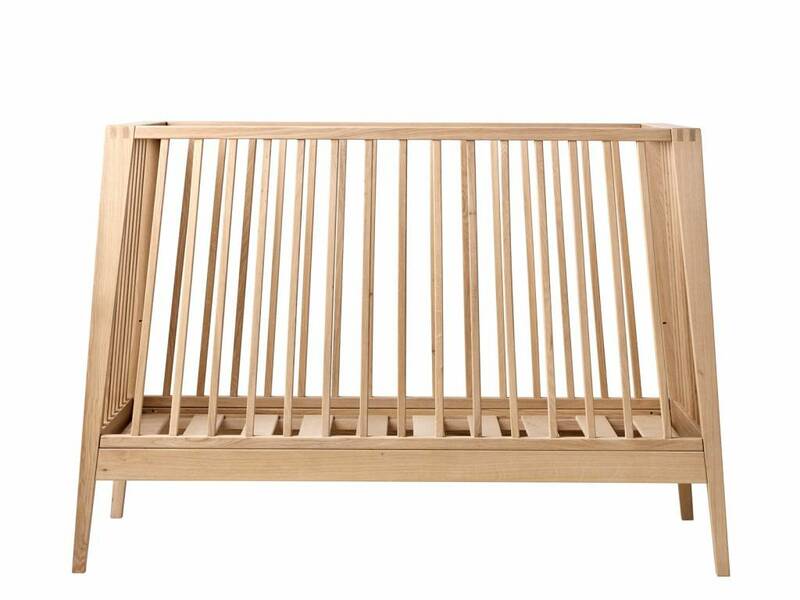 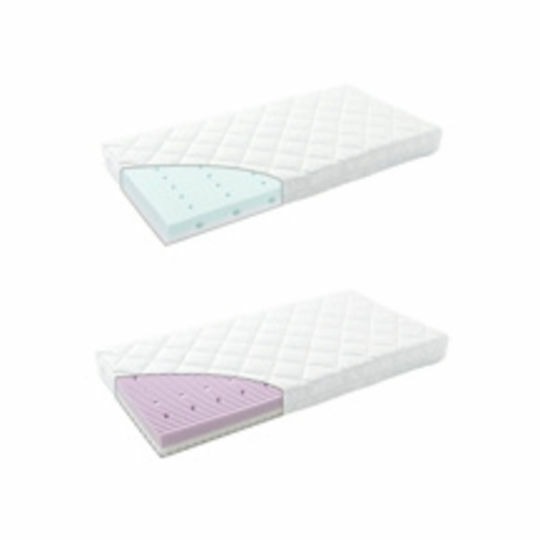 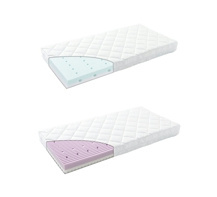 The Linea bed gives you free hands to play with style and expressions. 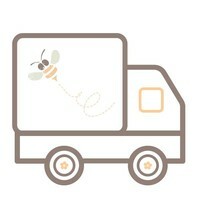 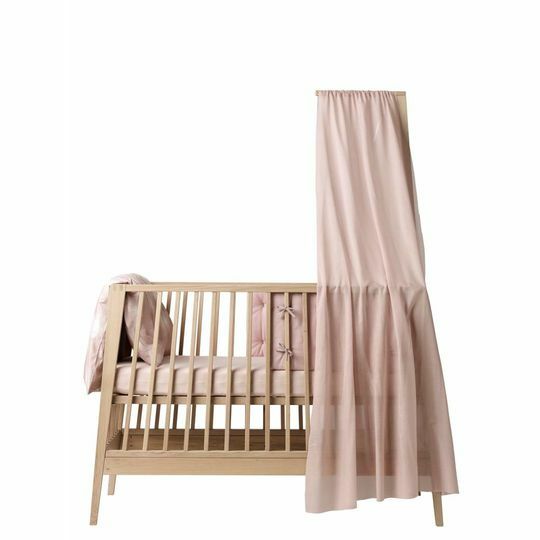 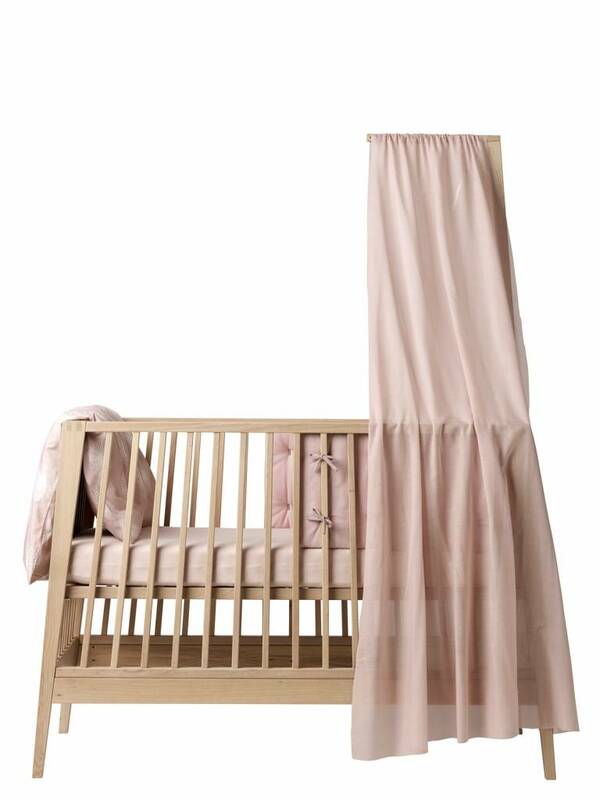 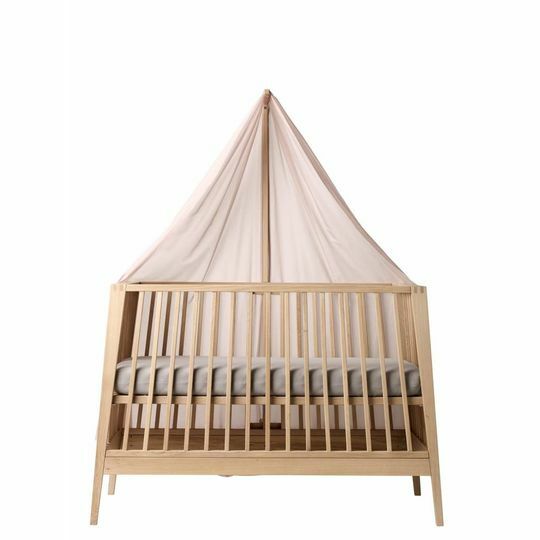 Have fun and mix and match the colours you like - on sheets, linen, bumper and canopy.